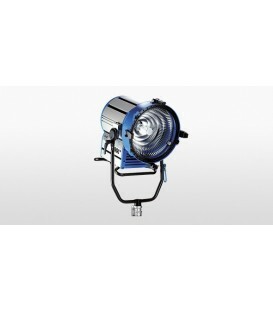 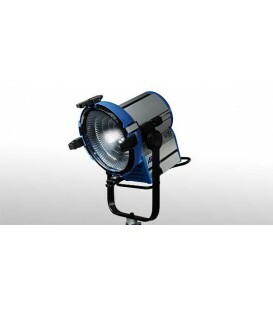 A replacement Reflector Assembly that intensifies and broadens the output of an Arri Pocket Par 400 watt HMI fixture. 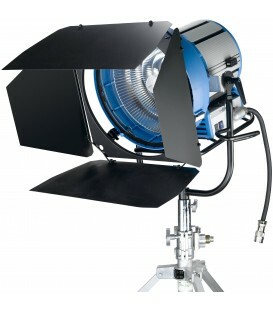 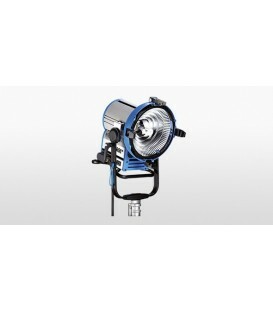 1200W focusing daylight Kit. 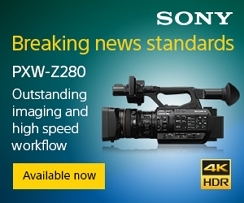 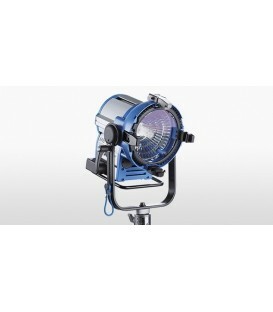 Contains DLH1200D light head, DEB1200D ballast, cables, barn door and 2x 1200W lamps, single ended. 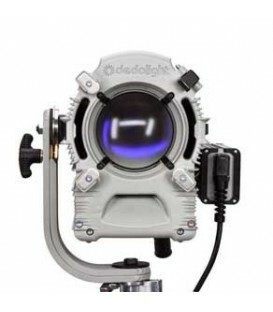 Comes in two transport cases.